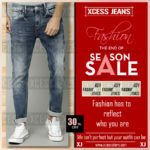 Jeans is the most popular garments in the whole world. It is worn by everyone: young or old, male or female and even kids. It is manufactured in various styles and in various qualities. Sometimes it looks totally different when compared among different regions. 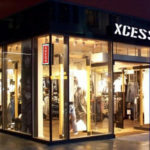 But the term jeans is used undoubtedly everywhere to represent a specific type of clothing due to its unique property. So the question arises: what is that property? Is that the sewing style or the cloth type? Sometimes we say that a specific dress is made up of jeans and some other times we say it is made up of denim. What is denim and what are jeans? 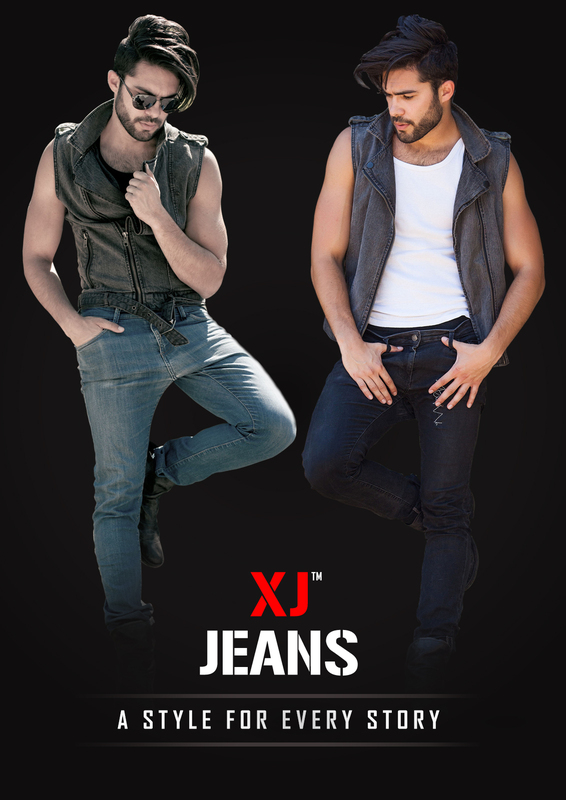 To understand this, we have to know about the history of jeans. It started in US in the nineteenth century when a workers’ wife requested our tailor named “Jacob Davis” to sew a durable pair of trousers for her husband whose profession was wood cutting. So what did our tailor do? He simply used denim, a thick coarse cotton cloth for the purpose which was earlier used for other jobs. When the trousers sewed, the tailor used rivets to fasten those pants which were spread on his table. The working people especially the miners became so impressed by the product that they soon ordered for the same product around 200 pairs. The tailor became overwhelmed by the demand that he soon manufactured the product but with the increasing demand for the product on such large quantity he found it difficult to produce that amount. Finally he made a contract with the owner of Lewi staruss and this way Levi staruss and Co. established which was now manufacturing denim jeans. The term denim and jeans are of European origin where jeans is originated from Genoa, Italy and denim is from French serge de Nîmes. Traditional denim jeans is manufactured by coarse denim cloth, a kind of coarse cotton material somewhat look like dungaree, (Dungaree is an indigo stained thick cotton cloth originated from Bombay probably from Dongry a place near to Bombay). 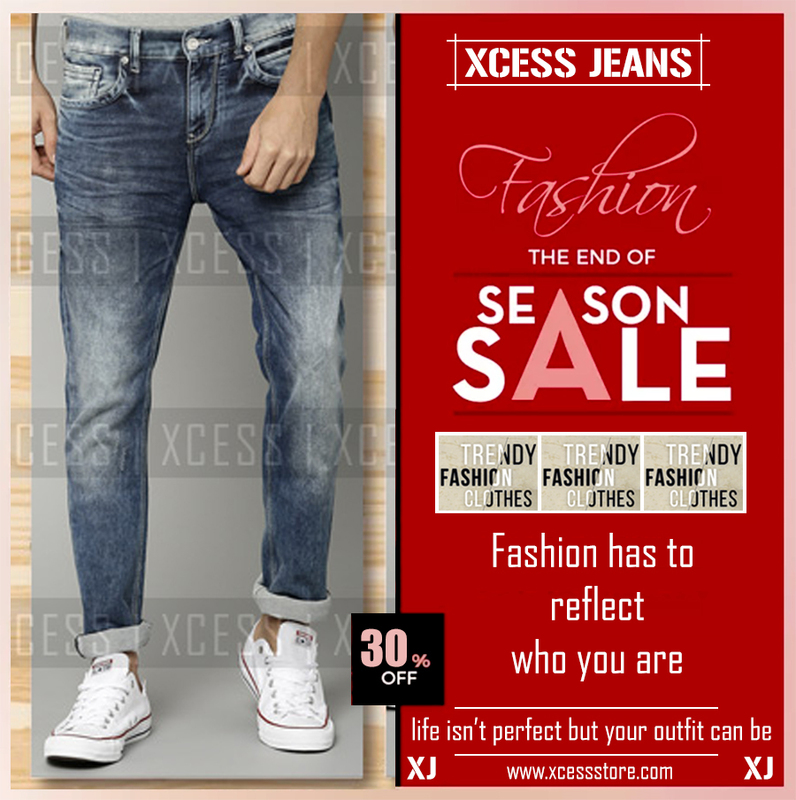 The classic jeans are colored by natural indigo color which looks pleasing with more and more wash however, modern jeans are colored not just by indigo; various synthetic colors are used to give it move variations of colors. But the demand for natural cotton is prevalent as it was. 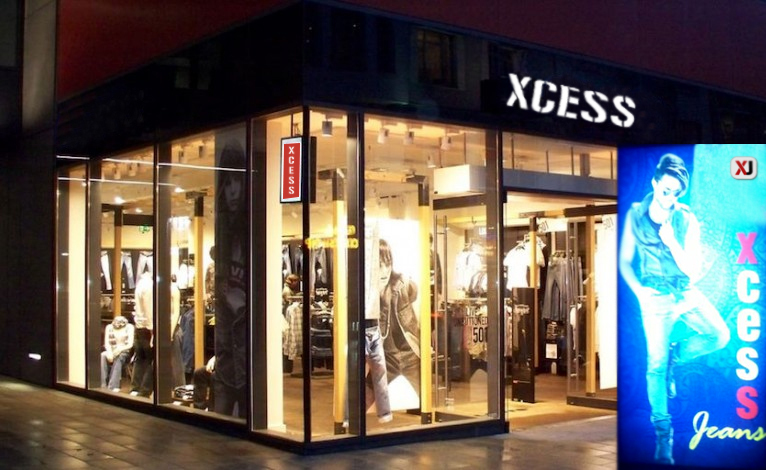 India has a big role in producing blue denim jeans. The jeans however; is manufactured in US; its roots are somehow lie beneath the history of India. The days when India was ruled by English people who used to force the Indian farmers to produce cotton and indigo for their textile needs. Dungaree; which was worn by Indian laborers those days became modified and became style symbol in the later century. 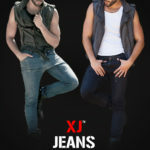 Denim jeans is also a revolutionary representation of the youth which wanted to express their dislikes for the traditions and this way jeans got the support of younger generation and made it popular throughout the world.